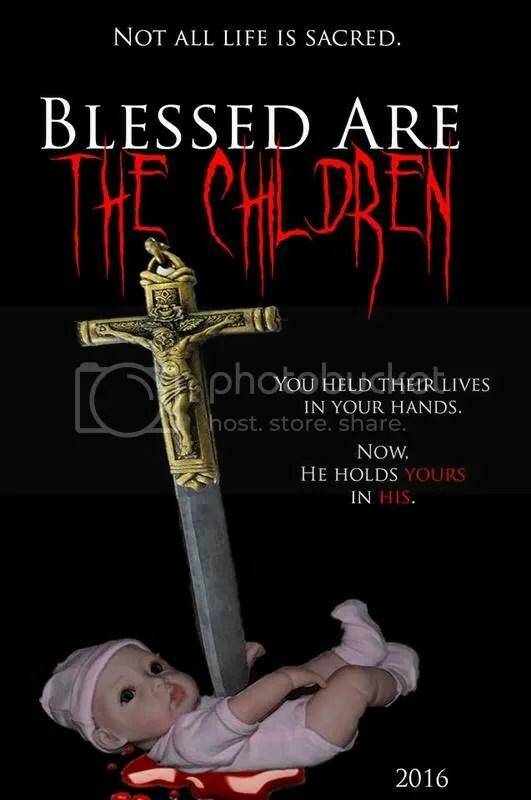 If the folks that picket outside of planned parenthood made a movie it would probably look something like BLESSED ARE THE CHILDREN. We received the first details on this deemed “abortion horror” from CWM Entertainment yesterday and are actually quite intrigued with it’s set up. The film follows a young woman who has an abortion after finding out she is pregnant by her abusive boyfriend. She is soon followed by ghastly figures and starts to detect some strange happenings all around her. Chris Moore directs the giallo influenced feature which should hit festival circuits soon. Read all the specs on BLESSED ARE THE CHILDREN ahead and look for more updates in the near future. 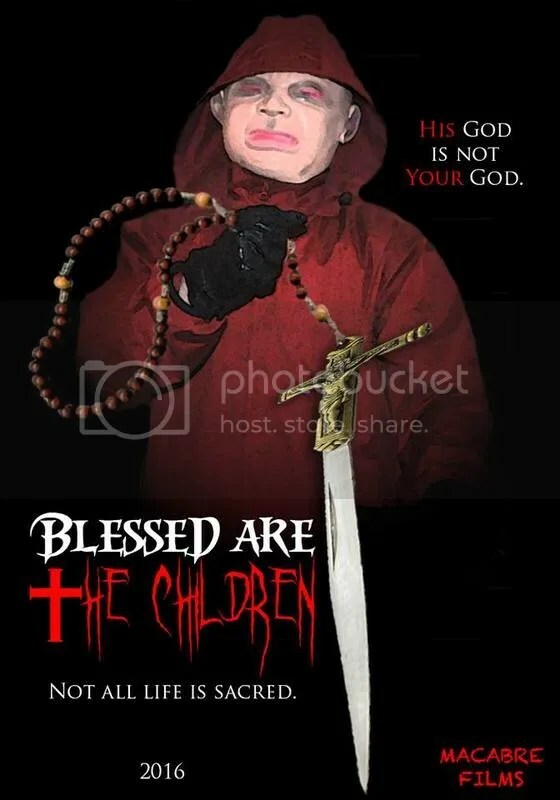 CWM Entertainment’s horror thriller “Blessed Are the Children” brings to the screen a new and altogether different film experience designed to scare the wits out of you and make you sleep with all the lights on. With finely drawn characters and a focus on atmosphere and suspense, “Blessed Are the Children” is certain to be THE horror event of the year, harkening back to films such as “Halloween”, “Psycho”, and “Deep Red”. In the film, Traci Patterson (Kaley Ball), an adrift 20-something who’s still reeling from the death of her father and her breakup with an abusive fiancé (Jordan Boyd), discovers that she’s pregnant. With the help of her friends, Erin and Mandy (Arian Thigpen, Keni Bounds), she decides to terminate her pregnancy, but quickly after leaving the clinic, she begins seeing and hearing things – shapes in the corner of her eye, strange noises in the middle of the night, and ghoulish figures stalking her every move. Is it simply guilt or are Traci and her friends in grave danger? Rounding out the cast are David Moncrief, Cheryl Abernathy, Jennifer Wilder, and Michael Kinslow. Chris Moore (Perversion, The House of Covered Mirrors) directs from his giallo-tinged screenplay. Scheduled for the film festival circuit in 2016/2017.